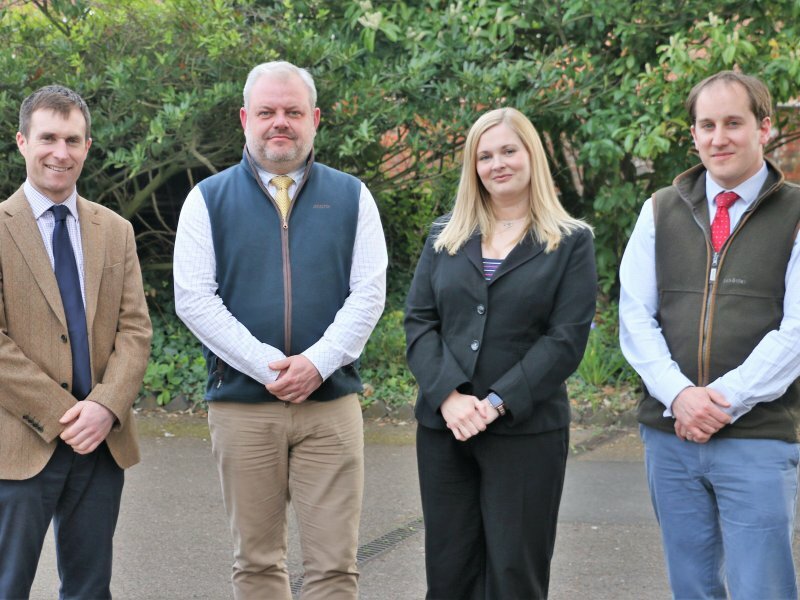 East Midlands law firm, Sills & Betteridge LLP has announced the appointment of six new equity partners. 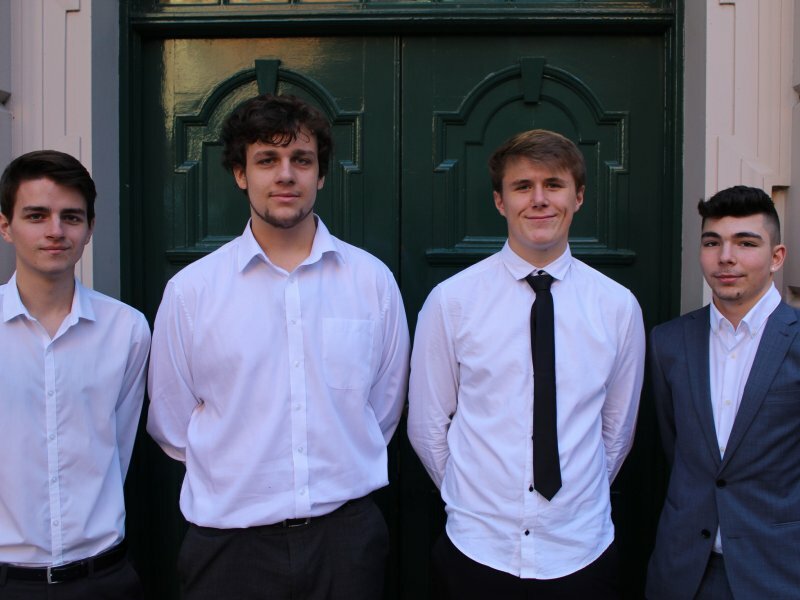 The new partners are; Euan McLaughlin, Chrystal Theofanous, James Conduit, Mo Hayes, Malachy McGill and James Proctor. 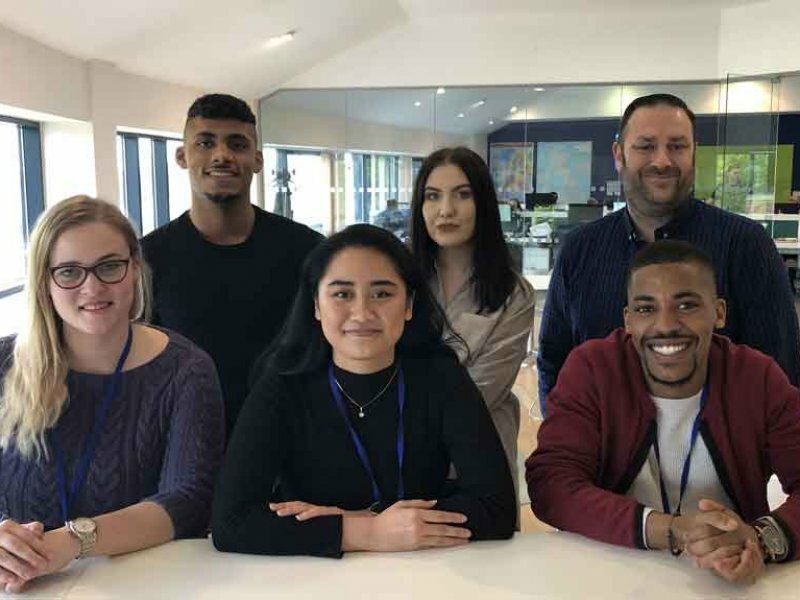 All joined the firm as trainee or newly qualified solicitors, demonstrating the firm’s strong commitment to the development of its people and a strategy to nurture strong leaders that can be promoted from within the firm. Boston born Euan McLaughlin, is a graduate of the University of Nottingham, and joined the firm in 2009. Euan is based in Lincoln and works in the firm’s commercial department, advising on and negotiating commercial agreements and contracts. Chrystal Theofanous, is originally from London, and joined the firm as a graduate of Lincoln University. 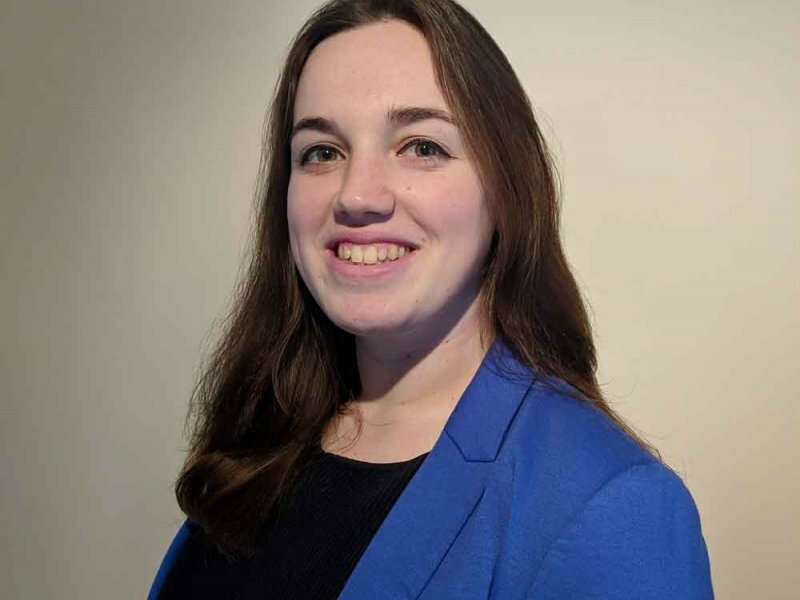 She is now an accredited family, domestic abuse, international child abduction and forced marriage solicitor working from the Lincoln and Doncaster offices. James Conduit and Mo Hayes joined the firm having never lived or studied in the East Midlands. James, who is from Dorset, was looking for a large regional firm at which to experience a wide variety of legal service areas before ultimately deciding to specialise in corporate and commercial work working from Lincoln office. Mo, who is based in Doncaster and Lincoln is an accredited and very experienced specialist in Public Children Law. Malachy McGill and James Proctor had already completed their training contracts with other firms before joining Sills & Betteridge. Malachy, who is based in Lincoln specialises in property law. 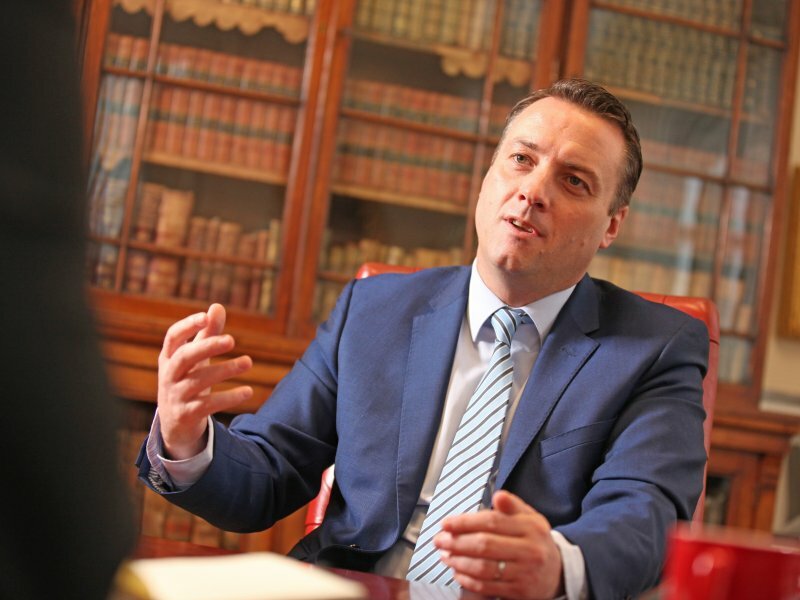 James, is from Lincolnshire, and has become an equity partner within 6 years of qualifying as a solicitor. James is a Wills, Trusts & Probate solicitor based in the Skegness office. 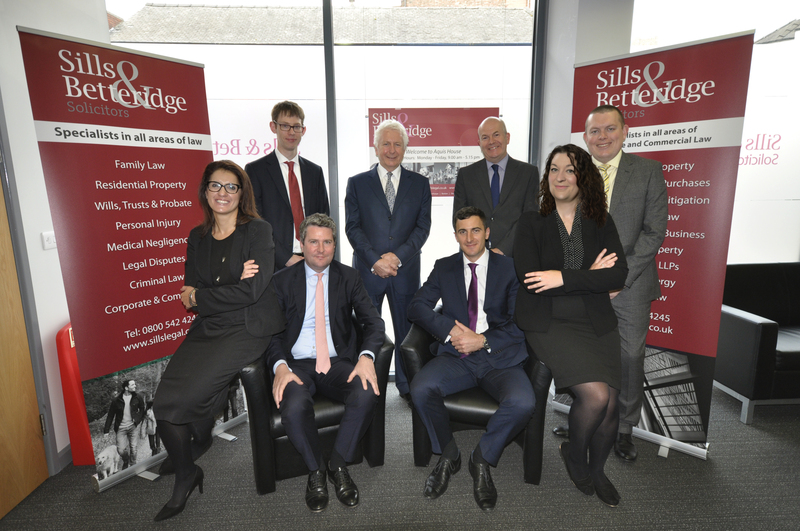 The recorded origins of Sills & Betteridge date back to 1759, and is now the largest independently owned law firm in the East Midlands. 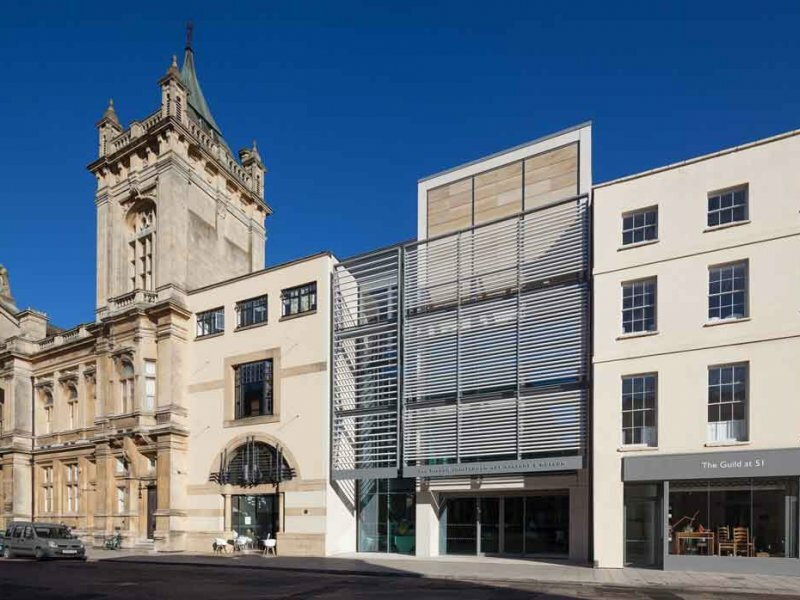 The firm recently opened new offices in Grimsby and Doncaster and will shortly open offices in Northampton. The firm now has eleven offices with 34 partners and over 250 staff located across the East Midlands and South Yorkshire.